HINXTON, UK (October 19, 2018) — ELIXIR and the Global Alliance for Genomics and Health (GA4GH) have announced the release of the first genomic data interoperability standard from the GA4GH 2018 Strategic Roadmap. The Beacon API v1 is a data discovery protocol that allows users to determine the presence or absence of a particular allele in a dataset, without disclosing any further data differentiating the individuals it contains. In “lighting” a Beacon, any institution or individual can present a genomic data collection as a web service, thereby making its contents discoverable to researchers and clinicians evaluating genome variations in health and disease. To date, more than 100 Beacons have been lit around the globe, making data on more than 500,000 anonymous individuals discoverable to researchers and clinicians for the benefit of human health and medicine. In a typical genome data exploration scenario, researchers first have to request access to and then download each human dataset they want to query, even before determining whether it contains a variant of interest. In contrast, the Beacon protocol allows users to determine the existence of specific variants of interest in a dataset at the very beginning. They can use Beacons to determine whether anyone else has already seen the variants or alleles in which they are interested, and locate the datasets that include that information. The new release of the Beacon API extends its functionality by adding support for additional types of genomic variants and improved metadata support. Importantly, the accompanying ELIXIR Beacon reference implementation utilises risk mitigation strategies by integrating the ELIXIR Authorization and Authentication Infrastructure (AAI), demonstrating to data owners how to light Beacons at different tiers of data access: open, registered, or controlled. Open Beacons allow any user of the web to query the data they contain and generally consist of datasets at minimal risk for re-identification. Registered access Beacons can require users to declare their credentials before making a query. Controlled access Beacons could contain sensitive personal data and are therefore restricted to users approved by Data Access Committees. 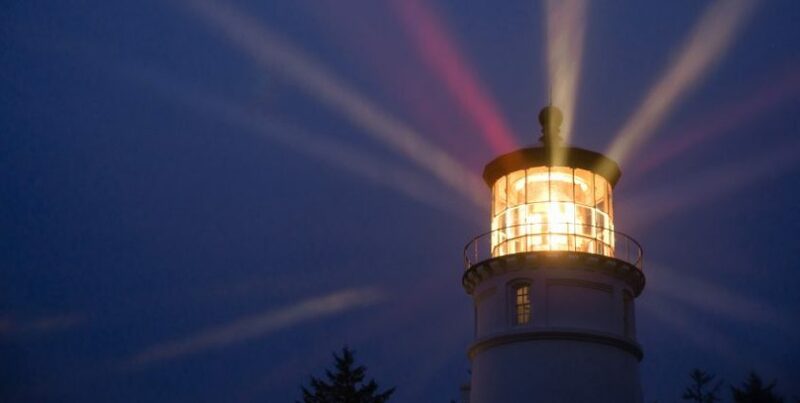 While the Beacon work is primarily funded by ELIXIR, it is an open access GA4GH standard and includes support for anyone wishing to light a Beacon around the globe. The API is a deliverable of the GA4GH Discovery Work Stream. To learn more about the protocol and how to light a new Beacon or update an existing Beacon to v1, please join us for a webinar on November 15 at 4pm BST.